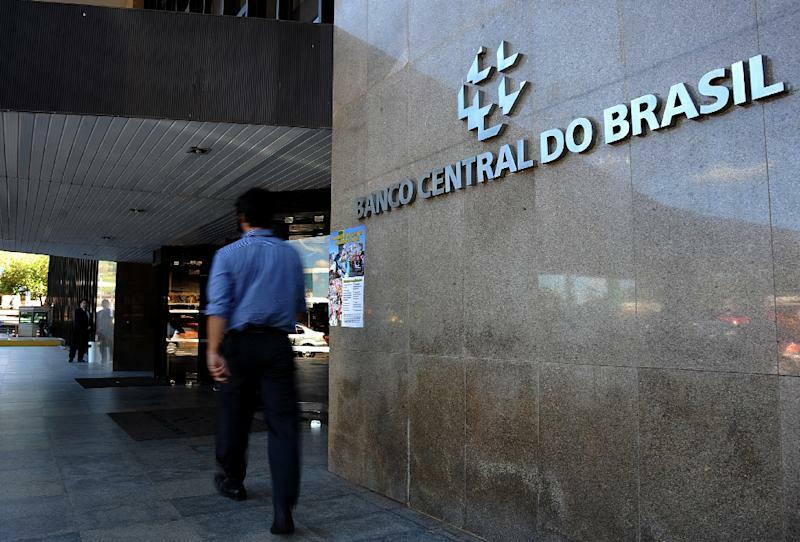 Brasília (AFP) - Brazil's interest rates remained unchanged Wednesday after the central bank held its first monetary policy meeting under its new chief Roberto Campos Neto. The central bank's unanimous decision -- only the second since pro-business President Jair Bolsonaro took power in January on a promise to revive Latin America's biggest economy -- to keep rates at 6.5 percent was in line with market expectations. Rates have been at the historic low for a year and the bank gave no indication of plans to cut them any time soon despite slowing growth. The decision disappointed the powerful National Confederation of Industries, which issued a statement saying "the weak performance of economic activity shows that Brazil must reduce rates." Brazil's economy is still bearing the scars of the record recession in 2015-2016, with growth barely above one percent in the past two years. Recent economic indicators, though, show signs of a contraction in 2019.